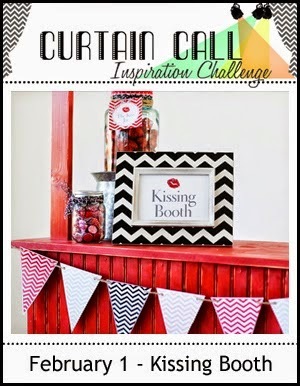 There is still time to join us for the Curtain Call Inspiration Challenge! You have until February 10th at 8:00 AM CST to be inspired and share your project! 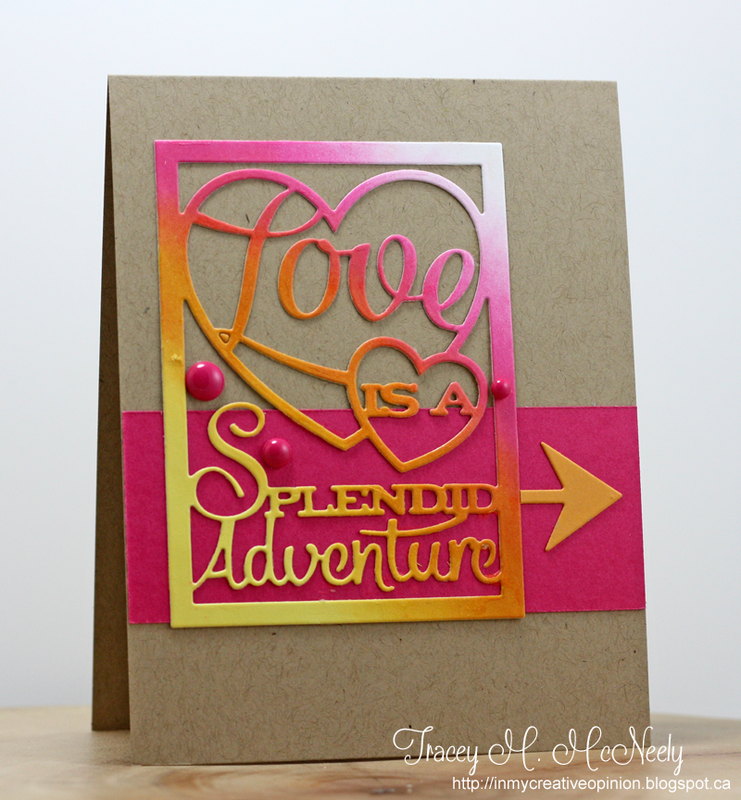 Current challenge details and link-up are here. A few of the Curtain Call Crew gals are here to provide some more inspiration for you! 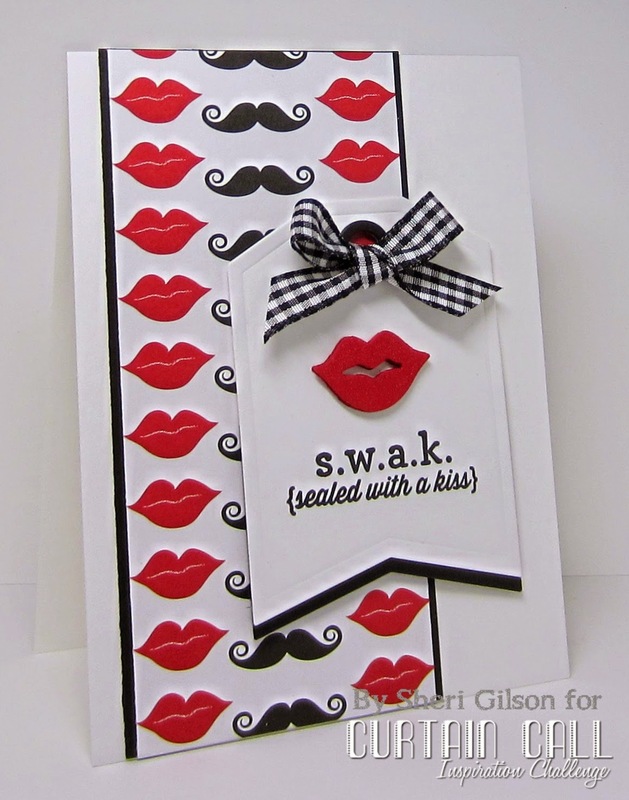 Be sure to stop back on February 14th for the Lead and Show Stoppers from this challenge. Then come back on February 15th for the next challenge!